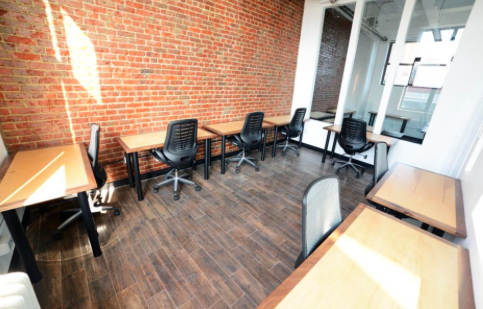 BKLYN Commons is a members-first co-working space that offers open desk memberships, event spaces, private offices, and dedicated conference rooms. With two locations conveniently located in the Flatbush area across from the Parkside Q, B train station and its Bushwick/Bedford-Stuyvesant location under the J,M Flushing line. 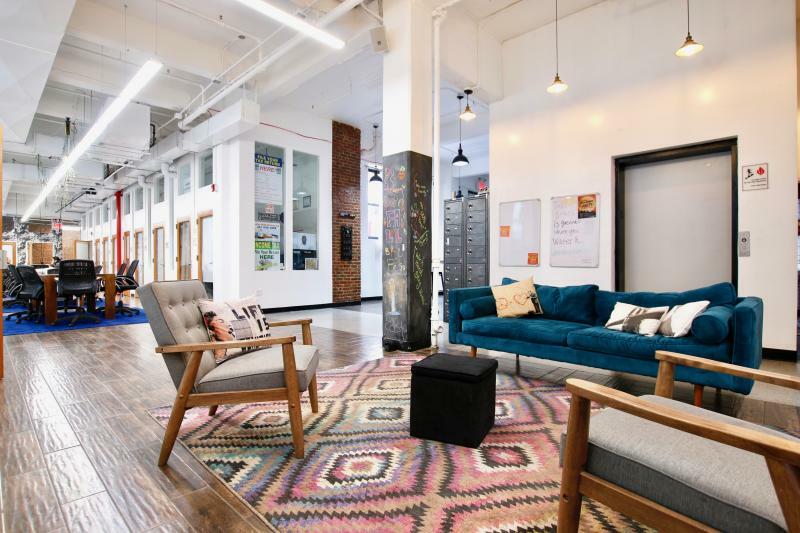 BKLYN Commons is where solopreneurs and innovative start-ups are changing the world and small businesses are thriving at a next-level capacity. Currently the Head of Growth at BKLYN Commons coordinating key operations including strategy, marketing, sales, talent acquisition, and partnerships.